Madison – Governor Scott Walker announced today the launch of a new Agency Performance Dashboards website, which reports on each cabinet agency’s performance in key areas identified by the agency. This new website is an important tool as Governor Walker continues to improve the transparency, efficiency, and effectiveness of Wisconsin state government and is a part of Executive Order #189, which was issued last week. In addition to this new website, Governor Walker also proclaimed this week as Sunshine Week. 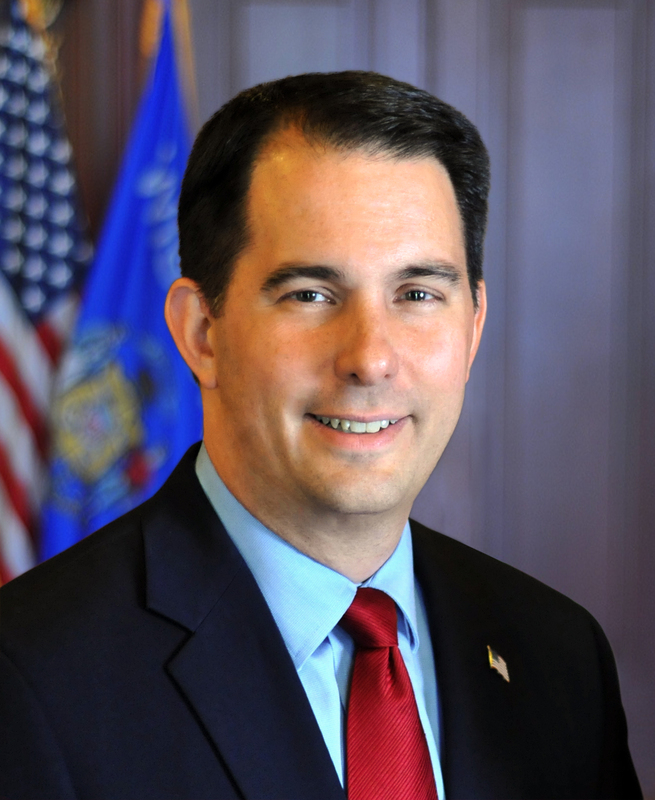 Governor Walker requested each cabinet agency develop an agency performance dashboard, which can now be viewed at http://performance.wi.gov. This new website will allow Wisconsinites and stakeholders to review the dashboards and engage in dialogue with state agencies about the measurements selected and the agency’s performance on those measurements. Each measure includes current and previous data, graphics for quick reference, and a description of the data being measured. In 2012, Governor Walker launched http://openbook.wi.gov, which places every state expenditure online for review by the public. The Agency Performance Dashboards website is the next step in improving transparency, efficiency, and effectiveness in state government services. The website was built at no cost to the state or its constituents through a public-private partnership between the State of Wisconsin, Department of Administration, and Wisconsin Interactive Network, LLC, a subsidiary of NIC. Wisconsin Interactive Network is part of the eGovernment firm NIC’s (NASDAQ: EGOV) family of companies. It focuses on accelerating the number of online services available to Wisconsin citizens and businesses through the state’s official portal, www.Wisconsin.gov. NIC (NASDAQ: EGOV) is the nation’s leading provider of official government portals, online services, and secure payment processing solutions. The company’s innovative eGovernment services help reduce costs and increase efficiencies for government agencies, citizens, and businesses across the nation. The NIC family of companies provides eGovernment solutions to over 3,500 federal, state, and local agencies across the United States. Additional information can be found at http://www.egov.com. A copy of Governor Walker’s Executive Order and Sunshine Week proclamation are attached.